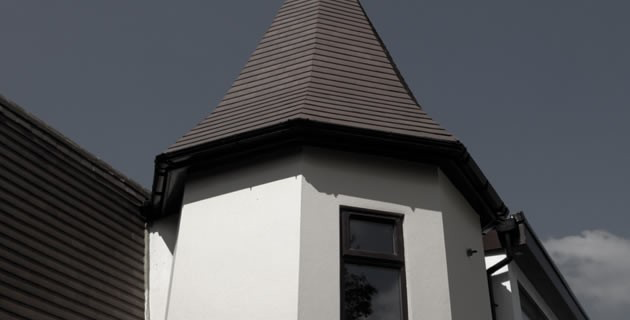 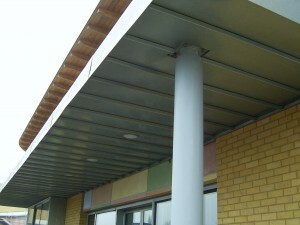 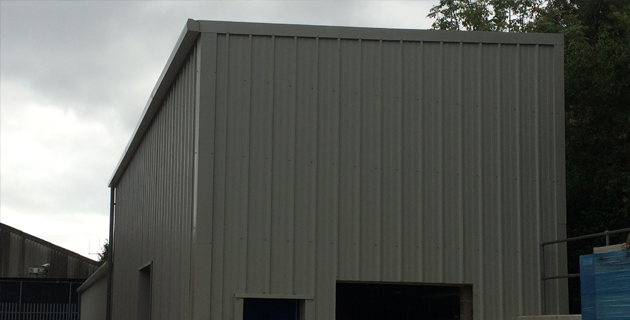 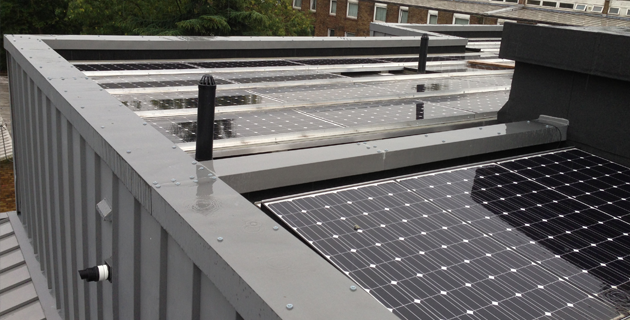 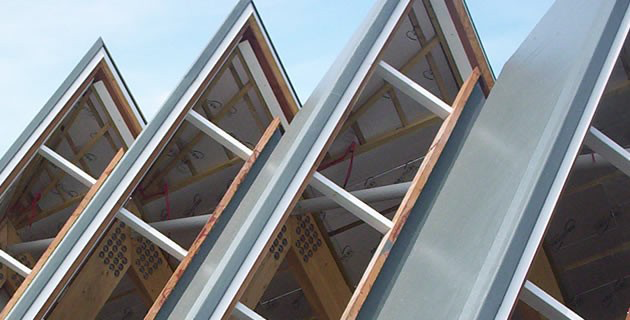 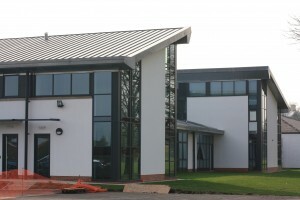 We are based in Tonbridge and work throughout Kent, London, Sussex and Surrey, installing standing seam systems for homeowners and commercial businesses throughout the region. 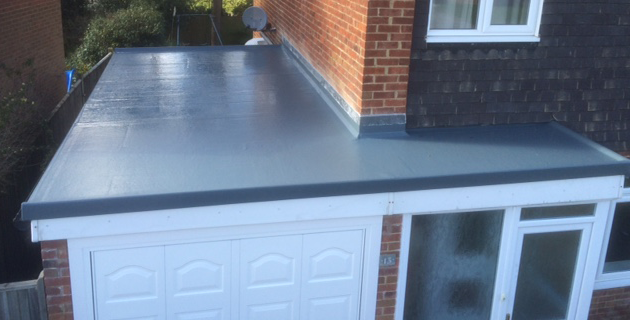 Many of our customers are based in Croydon, Orpington, Swanley, Sidcup, Biggin Hill, Herne Bay, Crawley, Reigate, Brighton, Tonbridge, Maidstone, Sevenoaks and Canterbury. 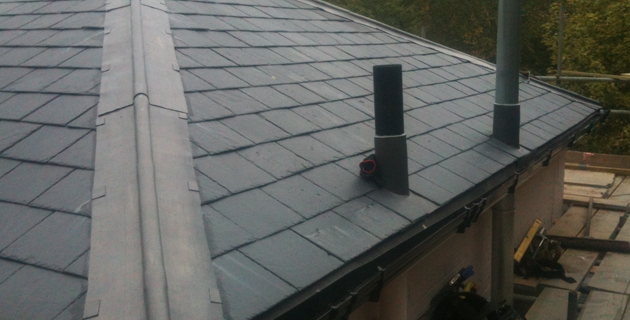 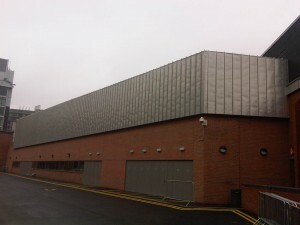 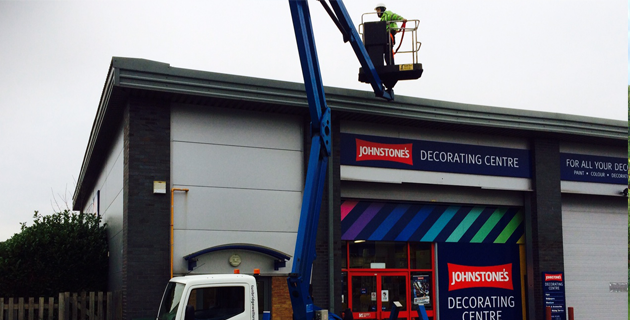 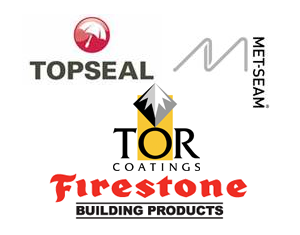 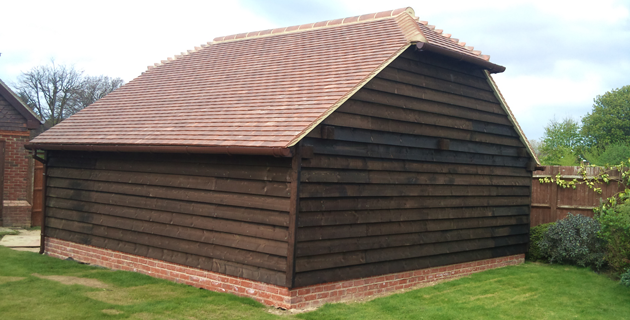 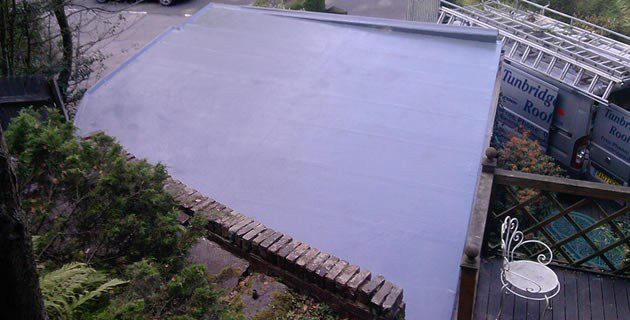 Contact our MET-SEAM MS pro roofing team in Tonbridge and we'll be here to help.